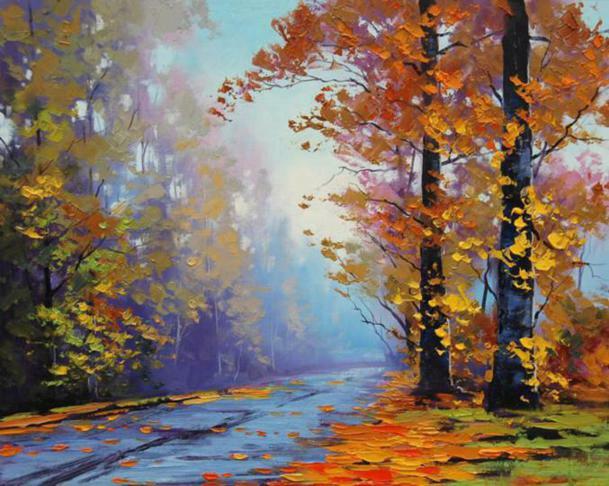 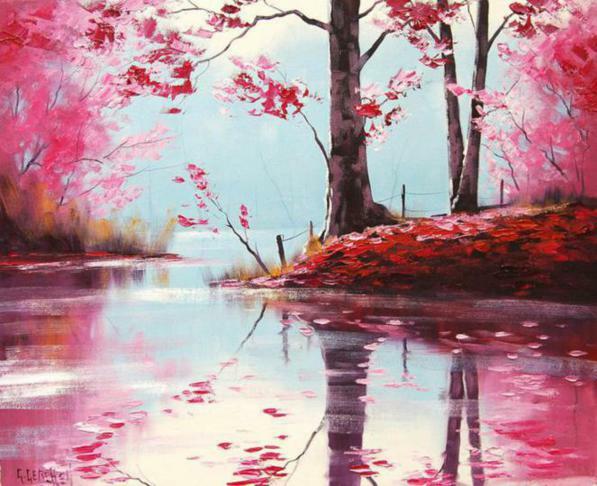 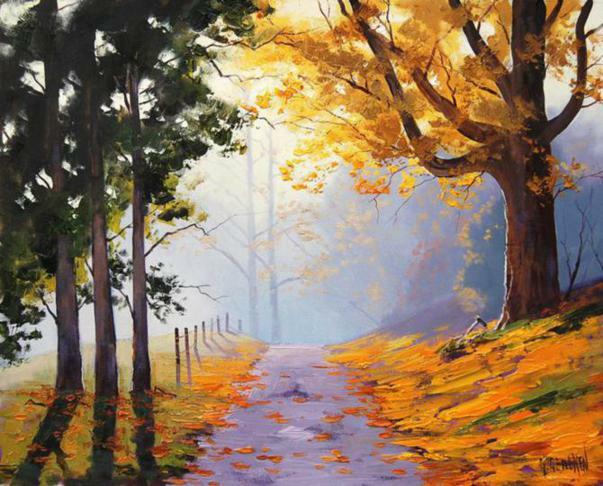 Graham Gercken is an award winning Australian landscape painting artist who was born in 1960. 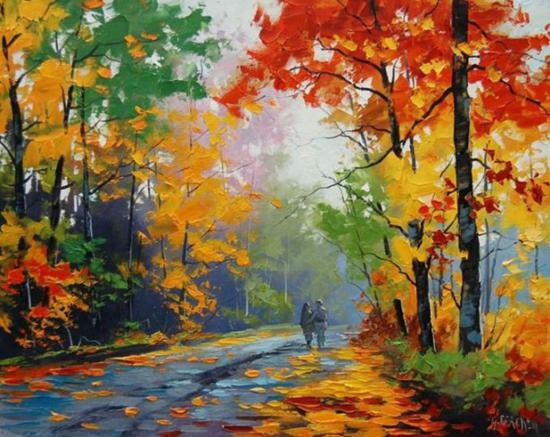 He is a self-taught artist who loves to paint with oil paint. 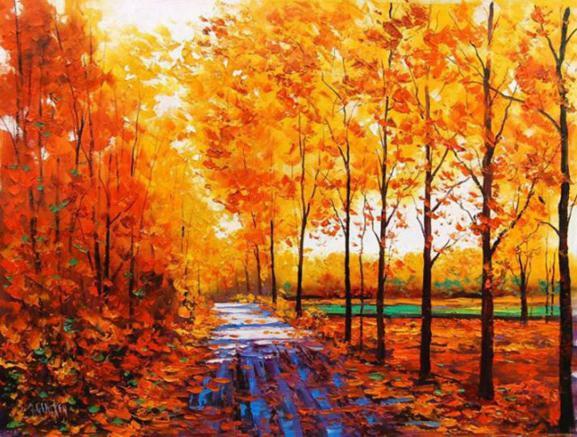 He was influenced by impressionist style of painting. 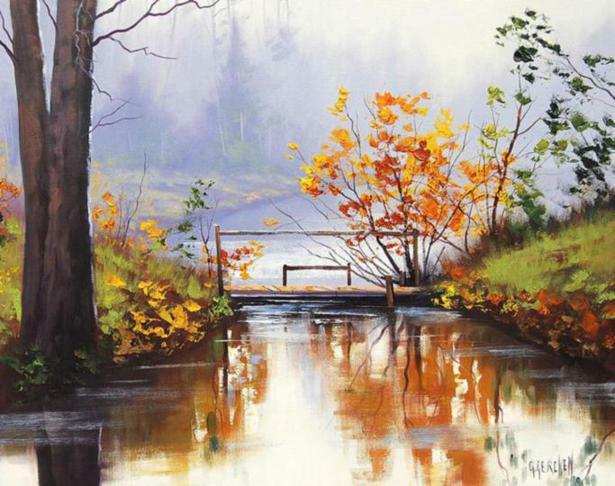 Graham started his career by painting and selling art to tourists who visited Australia. 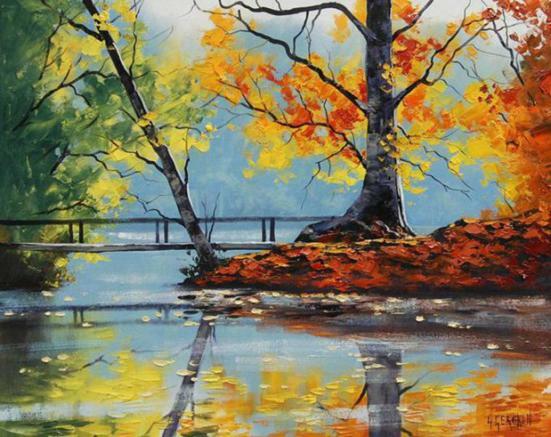 The artistic life of Graham is quite interesting. 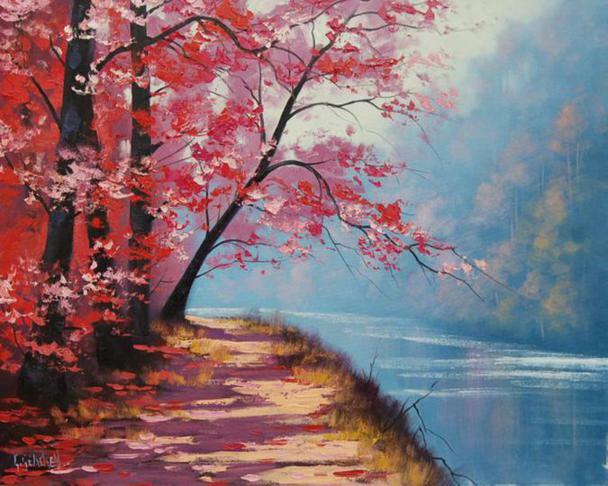 He wished to explore the natural beauty of the place and painted for about 10 years at Echo point. 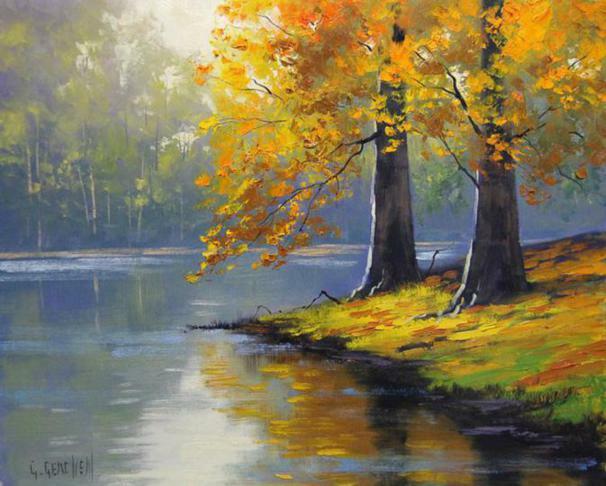 I like Graham Gerchen’s painting very much, I’ll try paint these landscape oil.